St Lucia is a Caribbean island with a tumultuous history that has seen it frequently switch between French and British colonial rule. Integration between these two European cultures is manifested in St Lucia’s adoption of both civil and common law, as well as in the widespread use of French and official use of English. African culture also plays an important role, as the majority of St Lucia’s population can trace its roots to the slave trade. St Lucia is a renowned vacationer destination, and travel and tourism contribute more than 40 percent of the nation’s GDP. 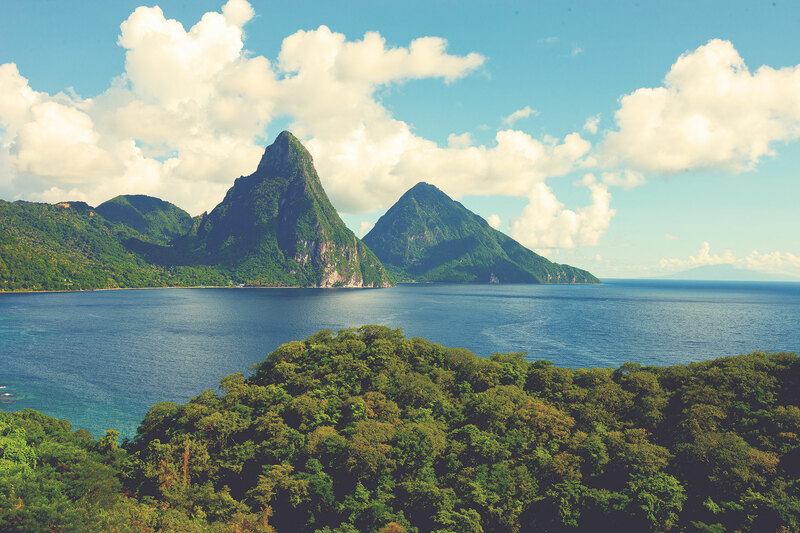 St Lucia’s ‘Pitons’ – twin mountains of volcanic origin – are a UNESCO World Heritage Site. Inaugurated in January 2016, St Lucia’s Citizenship by Investment Programme is the newest economic citizenship programme to emerge from the Caribbean, and is its most politically divisive. Early changes to the contribution thresholds under the Programme, as well as the removal of unique features such as the US$3 million net worth requirement and the 500-applicant annual cap, opened the Programme to criticism within St Lucia’s political establishment. It also generated uncertainty, as the opposition pledged to review all successful applications for citizenship – and potentially ask for larger contributions – upon returning to power. St Lucia has four investment options. The fastest option is a contribution to St Lucia’s National Economic Fund (NEF). Moneys deposited into the NEF are funnelled into progressive local development projects, selected by the Minister of Finance with the approval of Parliament. Originally set at a US$200,000 contribution, on 1 January 2017 the Government reduced the entry threshold to US$100,000. The second option under the Programme asks applicants to make a minimum investment of US$300,000 into a Government-approved real estate project. To date, the Government has designated one real estate project for selection under this option, which, upon purchase, must be held for a period of five years. Applicants may also acquire government bonds worth at least US$500,000. The bonds must be held for five years and cannot return a rate of interest. Under the Programme’s final option, applicants can make a minimum investment of US$3,500,000 into a Government-approved enterprise project. Projects, which may be initiated by applicants themselves, can range from the building of a port to the establishment of a university, and must result in the creation of at least three permanent jobs. Applicants may partner with others to launch a joint venture, so long as a total minimum investment of US$6,000,000 is made, with each investor contributing no less than US$1,000,000. At least six permanent jobs must be generated as a result of the joint venture. Due diligence and processing fees apply under all options, while administration fees apply only to the real estate, government bond, and enterprise project options. The latter start at US$50,000 for a single applicant. Applications are processed by the Citizenship by Investment Unit (CIU), and are returned with an approval or denial within three to five months of submission. There is no need for applicants to learn English, or to prove any business skills or education. Applicants are also not required to attend an interview, reside in St Lucia, or travel to the island. 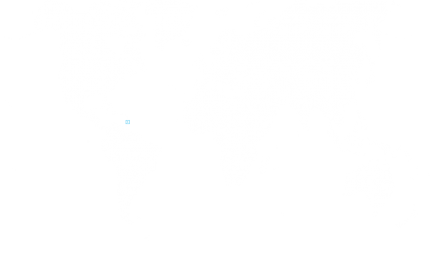 Citizenship of St Lucia offers a viable alternative for anyone seeking a relaxing lifestyle and global access to around 130 countries and territories. St Lucia has no restrictions on holding dual nationality. Thank you for your interest. Please fill in your details to download the report.